YouTube has had a profound effect on the way we view and experience entertainment these days. The video sharing site popularised the enjoyment of online music videos in the post-MTV world and also allowed people to record videos and share themselves with the world. 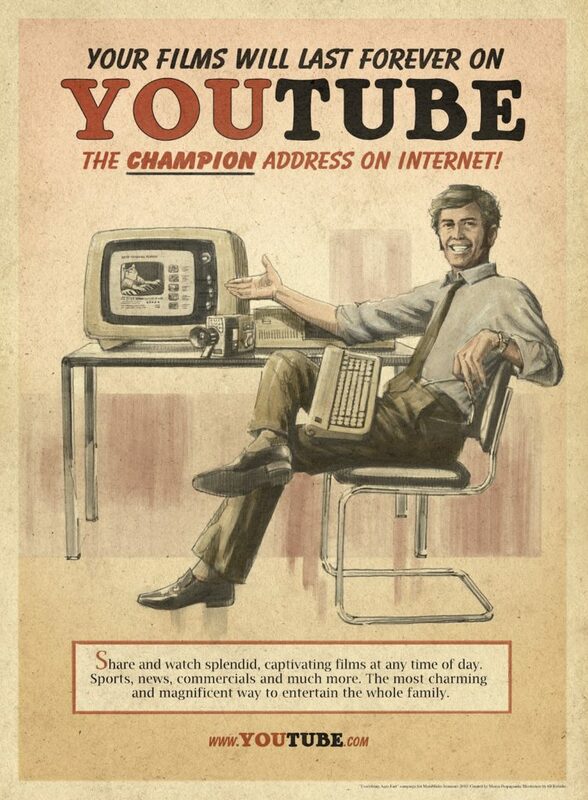 It’s fair to say that YouTube was one of the most important sites to be launched at the height of the internet boom. It may surprise you to hear that YouTube was actually launched all the way back in February of 2005. Since then it has grown to become a global powerhouse and is considered the go-to site for watching funny videos, interviews, song clips, trailers, and music videos. As we know, everything has to start somewhere, and we thought it would be fun to take a look at the oldest videos posted to YouTube right now. So we’re starting at the beginning. This is officially the earliest and one of the most well-known YouTube posts. 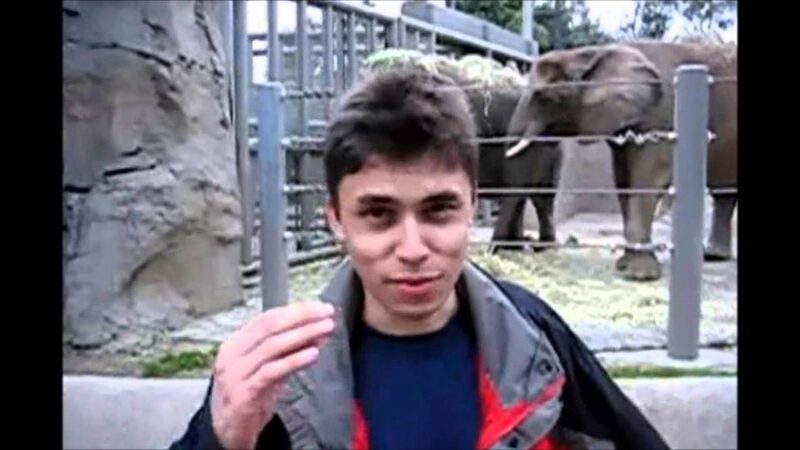 The video is entitled ‘Me At The Zoo’ and is a video recorded and uploaded by Jawed Karim, one of the co-founders of YouTube. The video hit the site on Saturday 23rd April 2005, at approximately 20:30. The clip shows a guy (we believe Jawed) at his local zoo, discussing the finer points of elephants. Is it the most exciting video ever uploaded to YouTube? Most certainly not, but it is the most important, and helped make the site what it is today. Well, the questionable spelling aside, this is a pretty self-explanatory video. Someone has uploaded a video clip of their snowboarding skills for the internet to marvel over. It’s only a ten-second long clip, but we have to question the so-called ‘skillz’ of the star, who doesn’t look like the pro snowboarder we were expecting! Anyway, it’s a fun and different video and was also uploaded on April 23rd, 2005, setting the standard for what was to come, and ushering in a new era of people posting videos of their activities. This is a curious video, as it doesn’t have a description, and doesn’t really appear to have much of a context either. The five-second clip simply shows a man jumping up and balancing his extremities against a wall. It’s kind of bizarre and a little bit weird, especially as there is no real context. But, it’s an important video in the YouTube back catalog because it symbolizes perhaps the first-ever YouTube video of someone doing something dumb, a trend that would continue to grow through the years. This seems like one of those things that probably sounded like a good idea at the time but actually turned out to be a terrible idea. The video, uploaded on April 28th, 2005, shows a man getting his haircut in public. It is one of those videos that, these days, could be a prank video. Quite why he needed to get the haircut in public is anyone’s guess, but we would imagine it was to make the video a little more interesting. These are some of the earliest videos to be uploaded and released on YouTube, and they are still watchable. These all may be unremarkable in their own way, but, in some ways, they are actually very important in the evolution of YouTube as a website and a channel.